options for qualified district residents and their families. 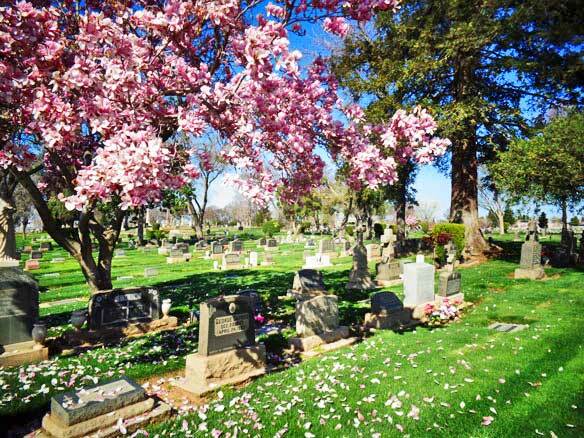 The District is committed to providing attractive, well maintained grounds for visitors to the Cemetery. for visiting loved ones in their final place of rest.